Bose has launched Home Speaker 500, Soundbar 700, Soundbar 500 India which comes with Amazon Alexa integration. These speakers were introduced back in August. Both the smart speaker and soundbars use their proprietary mic technology found in Bose headsets and headphones to hear commands better over louder listening levels. The speakers come with WiFi and Bluetooth connectivity allowing users to play wide-range of songs, know information, smart home control and much more. The Bose Home Speaker 500 comes in anodized aluminum and uses two custom drivers pointed in opposite directions for powerful music without any distortion and artificial effects. The speaker can be controlled by either phone or through buttons present on the right top. 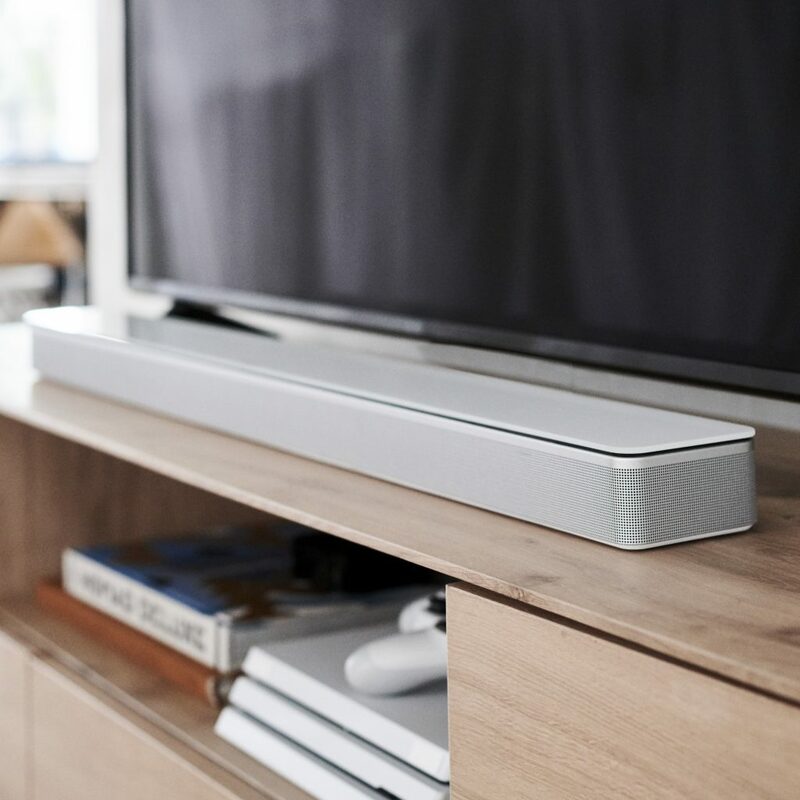 The Bose Soundbar 700 comes packed with company’s proprietary technology called as Bose PhaseGuides, which sends multiple channels of a soundtrack or song throughout a space, placing discrete sound in places where there are no speakers. With the help of Bose DSP, custom low-profile transducers, and QuietPort technology, the soundbar delivers depth and details in the track. 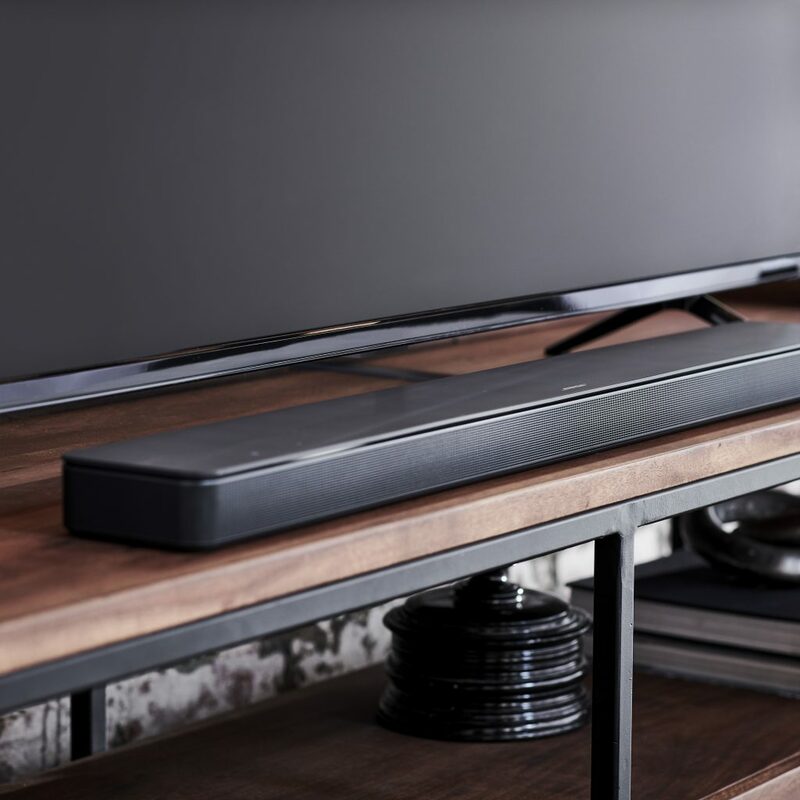 Lastly, the Soundbar 500 features a matte finish uses ADAPTiQ, a technology pioneered by Bose and refined over several years to acoustically adjust to their surroundings and has HDMI Audio Return Channel (ARC) for compatibility with future technology. 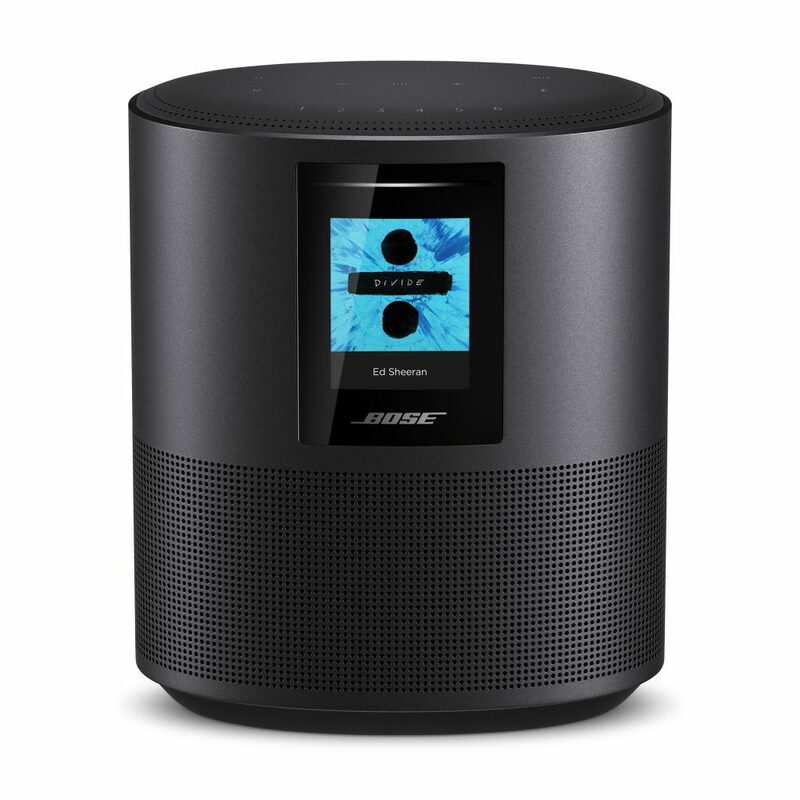 The Bose Home Speaker 500 is priced at Rs. 39,000, the Soundbar 700 at Rs 79,000 and the Soundbar 500 costs Rs 59,000. All the three devices will be available for purchase starting today in Bose stores, resellers like Croma, Reliance Digital, eZone, Lotus, Lulu and Vijay Sales, in addition to Flipkart and Amazon India. Voice-controlled speakers aren’t new, and there are plenty of great options to choose from. But we had a different vision for ours, inspired by what we could uniquely do to make the experience better. All of our new smart speakers double up on functionality. It takes just one Home Speaker 500 to deliver true stereo separation — there’s no need to pair two. Our Soundbar 700 and 500 are thin and discreet with jaw-dropping surround sound — whether you’re streaming Spotify, or watching a movie. They combine Bluetooth and Wi-Fi for unbeatable ease of use, can be mixed and matched to play in sync or separately, and with new Alexa functionality and more VPAs on the way, they’ll only get better over time.